almost all governments and security services across the globe. This book presents a striking analysis of how and why Islamism and Jihadism have become such potent contemporary political forces, shedding new light on a much-misunderstood situation. 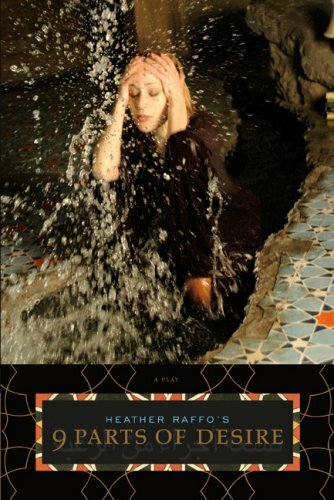 This revised edition offers an analytical survey of the modern and contemporary Islamist movements by linking their emergence and potency to the historical background of Muslim societies and their encounter with Western globalism. Thus, it also locates the advent of new Islamist espousals of democratic governance. It includes an entirely new section dealing with post-1997 aspects, a section on al-Qa'ida and the aftermath of 9/11, as well as a discussion of the global reach of Islamism. 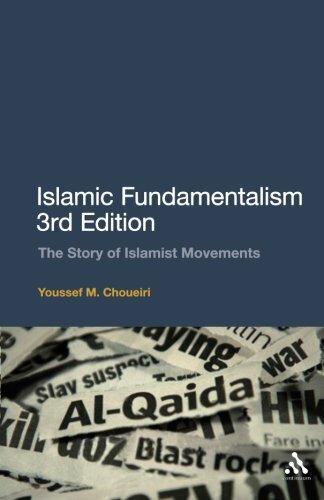 This comprehensive volume explores the advent of a new wave of Islamism and its manifestations in Western countries, concluding with an overall evaluation of the future prospects of Islamism and alternative Western policies ranging from direct confrontation to political dialogue.